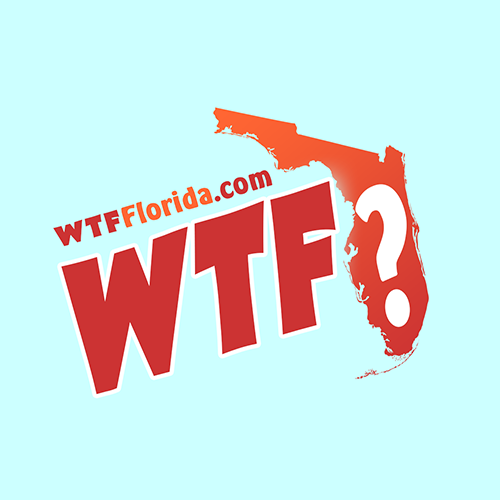 Tavares (WTFF) – A Florida man with a bunch of drugs was found “slumped forward” and slumbering in his running Chevy at a gas pump around 3 in the afternoon. 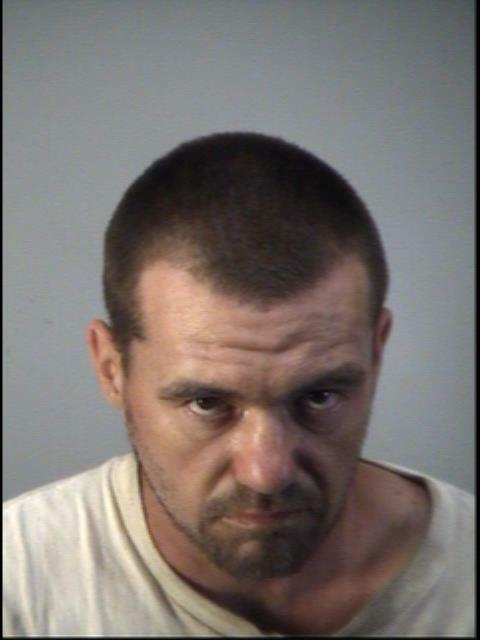 Yesterday, a Tavares Police Department officer responded to a “suspicious person” call at the Circle K on SR 19, according to the arrest affidavit. They found 33-year-old Robert Lee Samson in a two-door Chevy at pump seven. Lake EMS was already on scene. The engine was still running when the officer arrived. Samson’s “left foot appeared to be slipping from the braking mechanism,” so the officer reached over and put the vehicle into park. That woke the Florida man up. In his left hand was a baggie of weed. “Turn the ignition of the vehicle off and remove the keys,” ordered the cop. He tried several times to get out of the car. Finally he was able to stand, though he was “unsteady. He tried walking to the ambulance, “swaying left and right.” EMS helped him stand straight. He agreed to let them take him to the hospital. 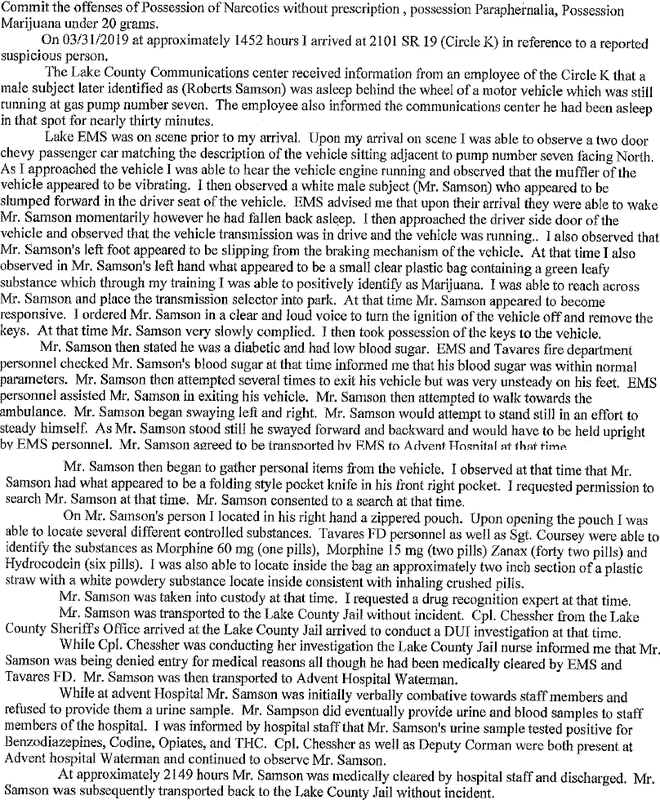 Samson consented to a search before going to the hospital. Various strength pills of Morphine, Xanax and Hyrdocodone were found in his pockets, plus a folding knife. There was also a bag with some “white powdery substance,” apparently for snorting. He’s facing 4 charges of Possession of Controlled Substance Without Prescription, and 1 count each of Drug Equipment Possession, Marijuana Possession (Under 20 Grams), and DUI (2nd Offense). His bond remains at $12,000. While at the hospital, he was “verbally combative towards staff members,” and refused to take a blood or urine test. He eventually complied. His urine tested positive for Benzodiazepines, Codeine, Opiates and THC, according to the report. Samson is a Florida Native.